Riccardo Tisci is the creative director of French fashion house Givenchy. The Italian designer was appointed to that role in 2005 for womenswear before helming menswear in 2008. His dark and moody aesthetic has become very popular with our culture in recent years and the designer maintains close relationships with influential names such as Kanye West. 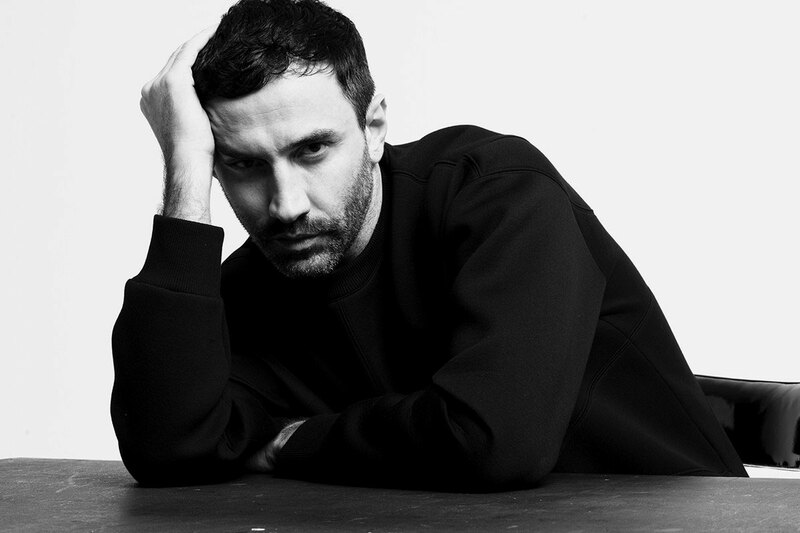 In 2015, Tisci continued to lead Givenchy with his tenth year on the job counting multiple flagship store openings including Seoul, New York and Milan. Additionally, the high fashion brand made headlines for giving away tickets to 820 lucky people for its spring/summer fashion show. Its ad campaigns also continued to stun and surprise, with Donatella Versace fronting its fall/winter ads and Victor Cruz modeling for its watch campaign.